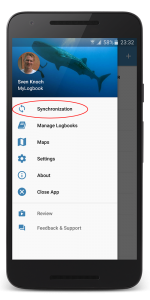 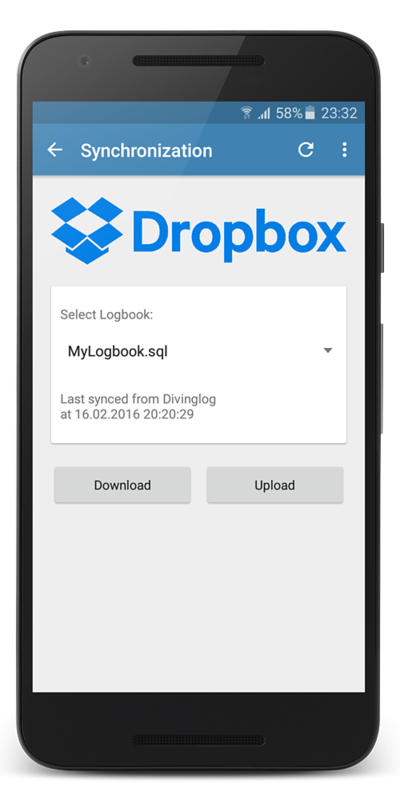 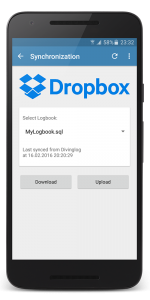 Dropbox Sync is now available in the latest update of Diving Log for Android on Google Play. 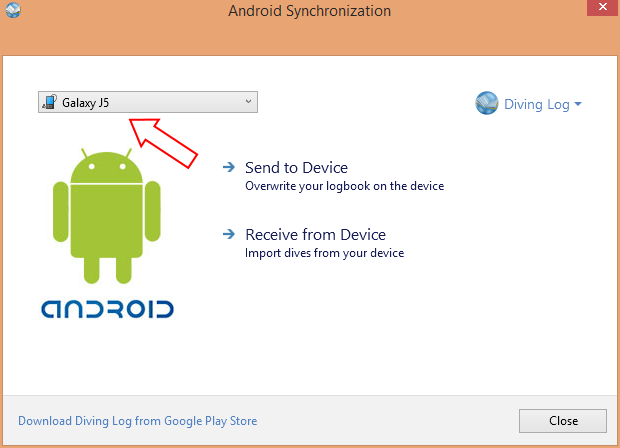 Just open the app drawer and tap on the first menu item “Synchronization”. 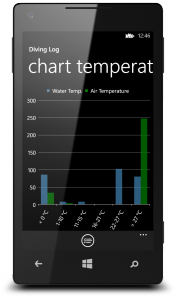 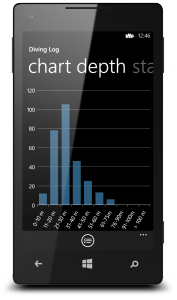 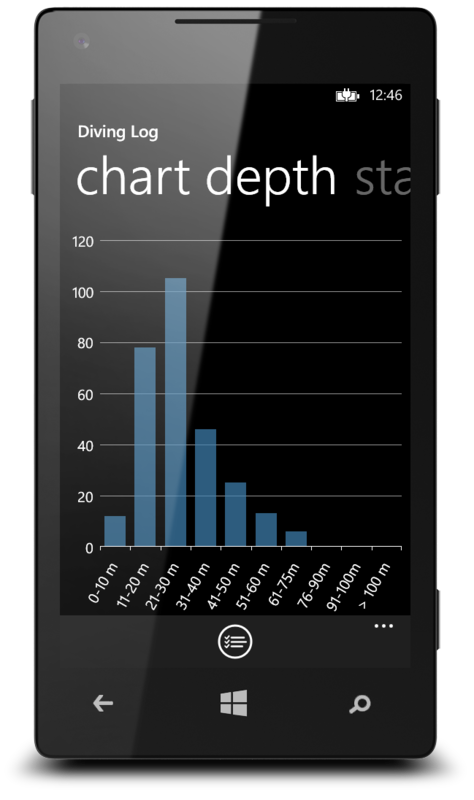 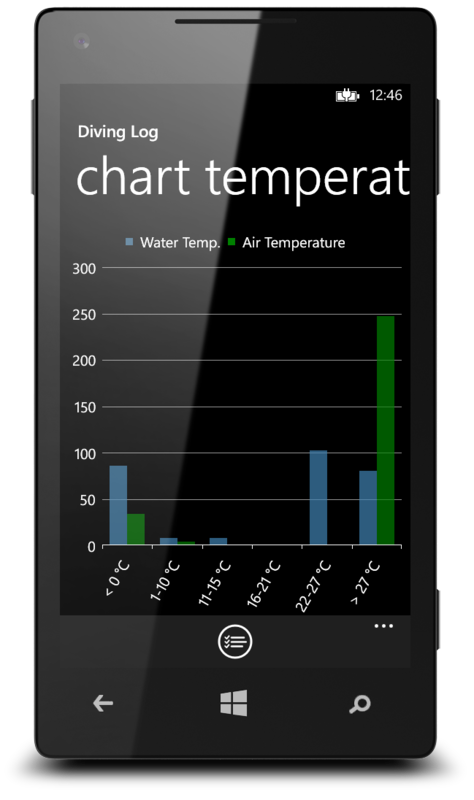 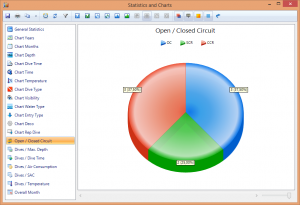 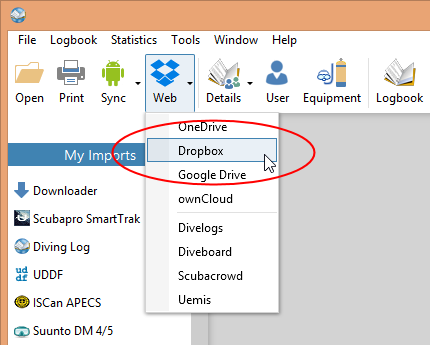 Log in to your Dropbox account and you can sync wireless with your PC (Diving Log 5.0 / 6.0), Mac (Dive Log Manager / Dive Log DT), Windows Phone and Windows Tablet. 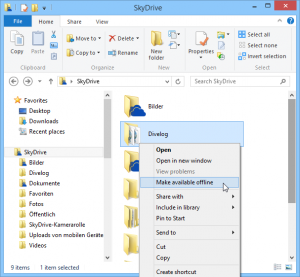 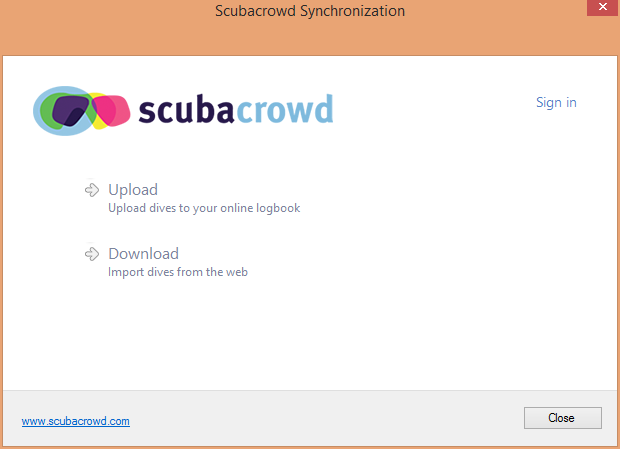 If you want to use the OneDrive synchronization (former SkyDrive) in Diving Log 5.0 on Windows 8.1 you must ensure the “Divelog” folder within your OneDrive is available offline, otherwise Diving Log cannot access the files within this folder and the synchronization doesn’t work. 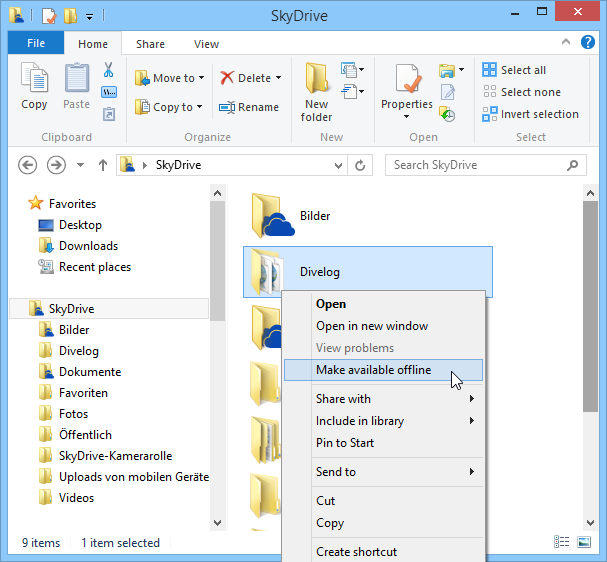 To do this, open Windows Explorer, right click the “Divelog” folder in your OneDrive and select “Make available offline”. 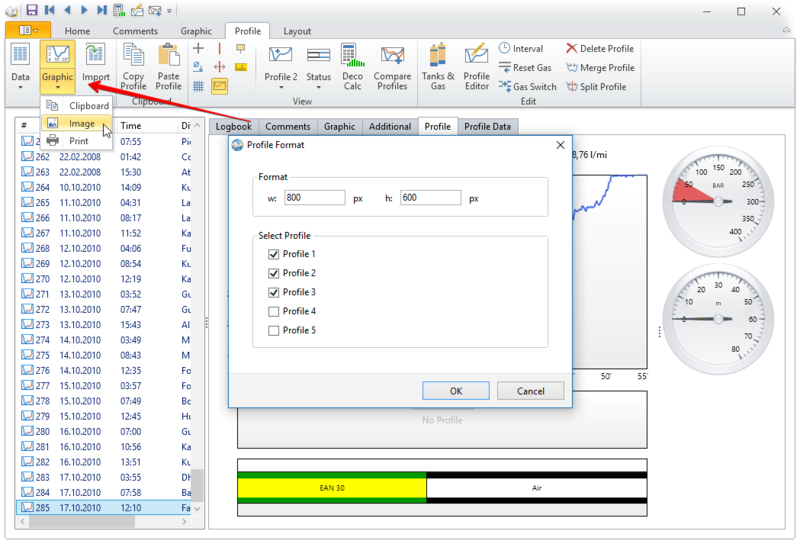 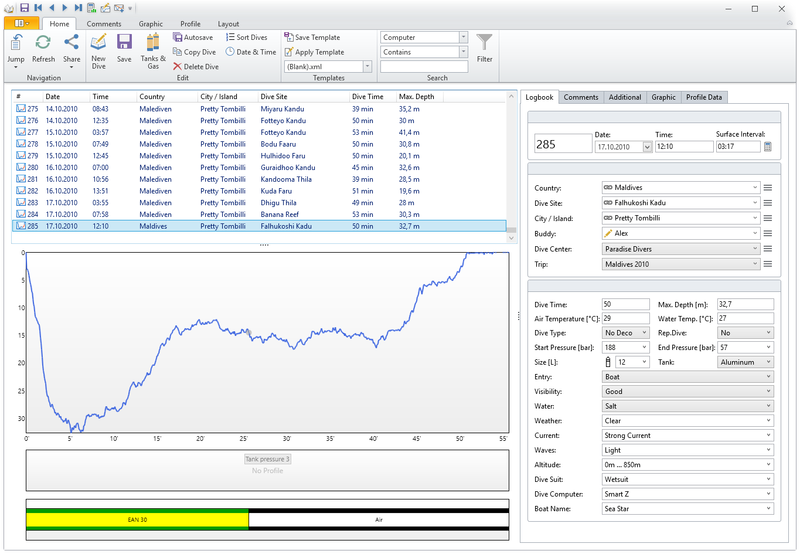 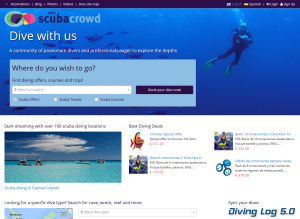 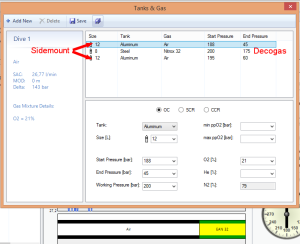 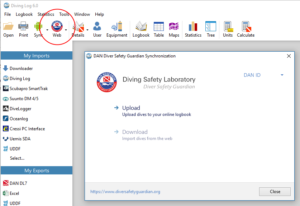 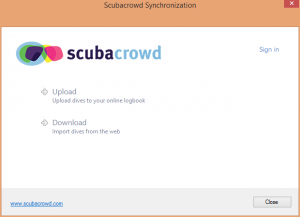 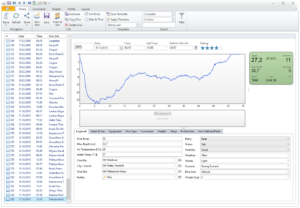 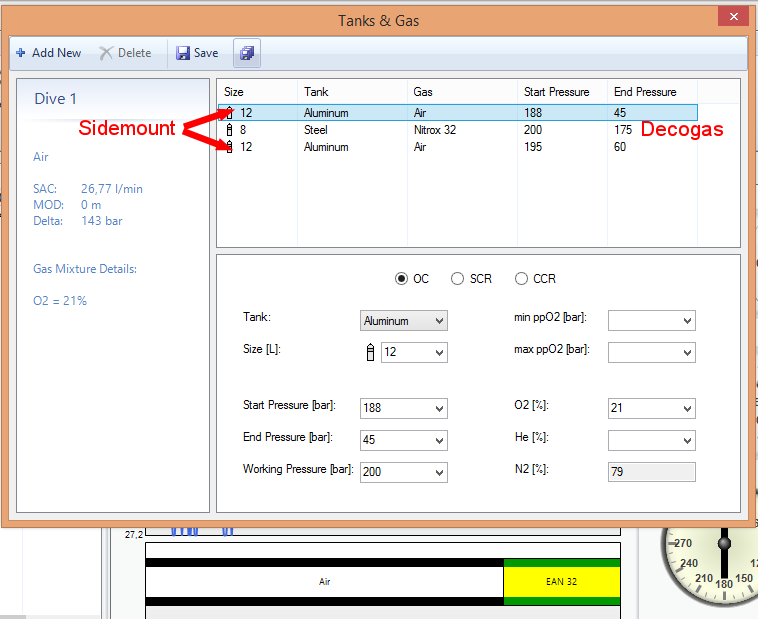 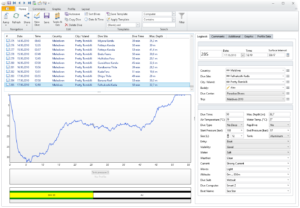 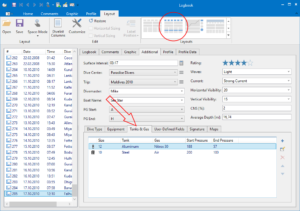 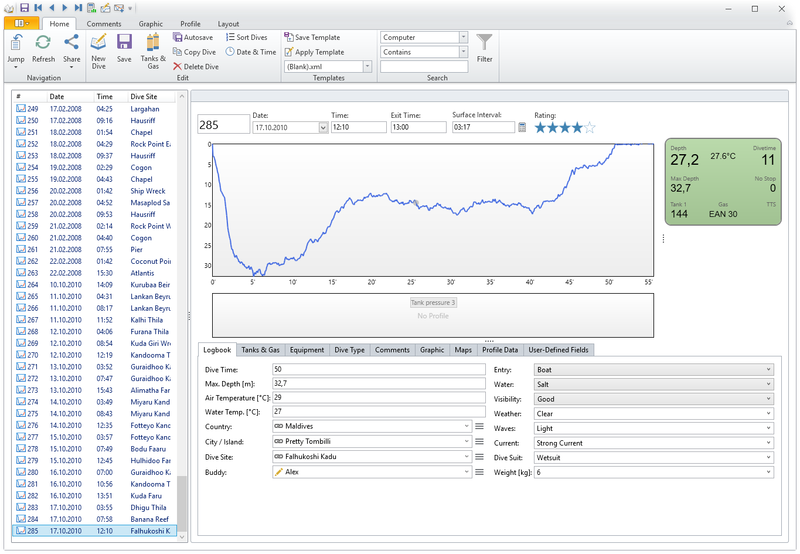 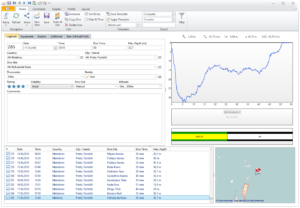 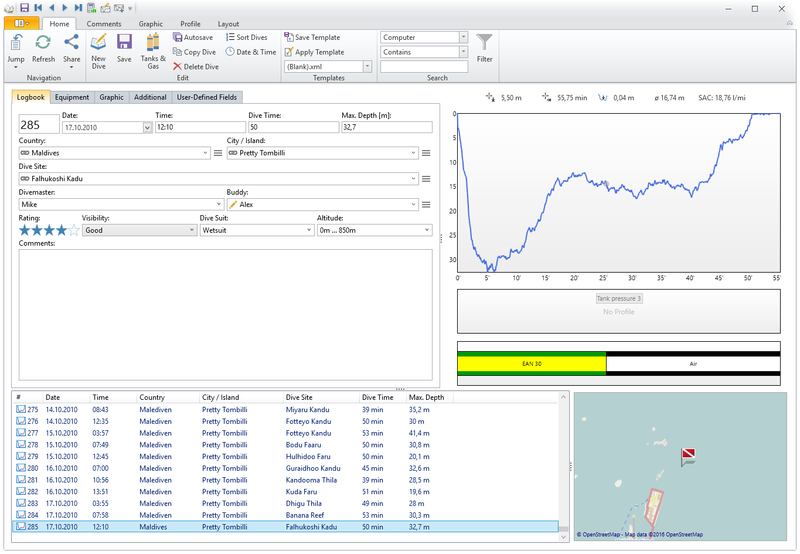 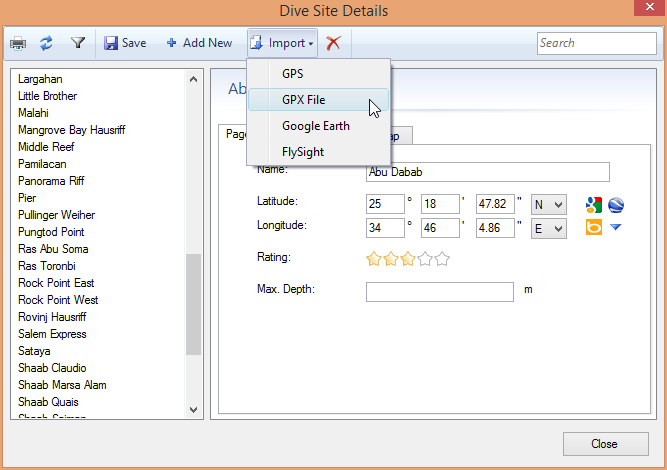 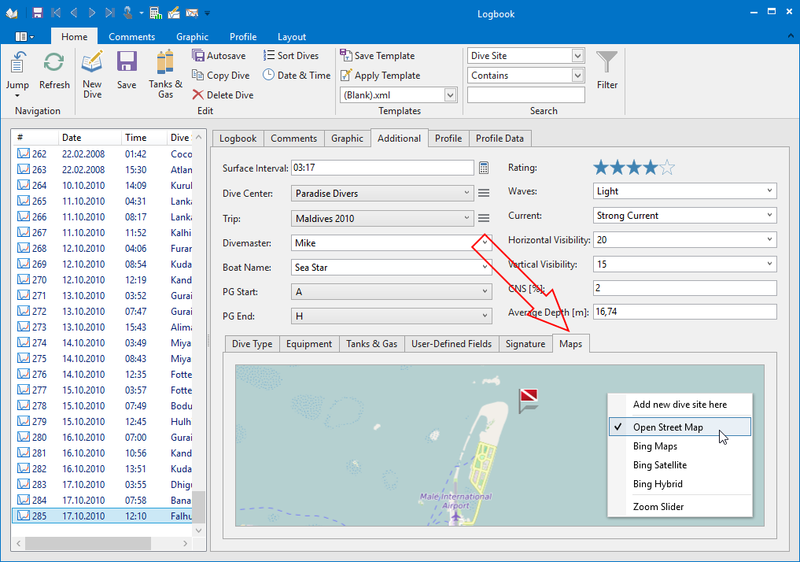 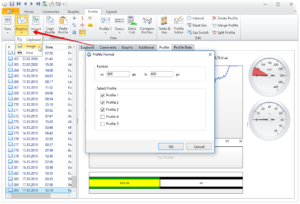 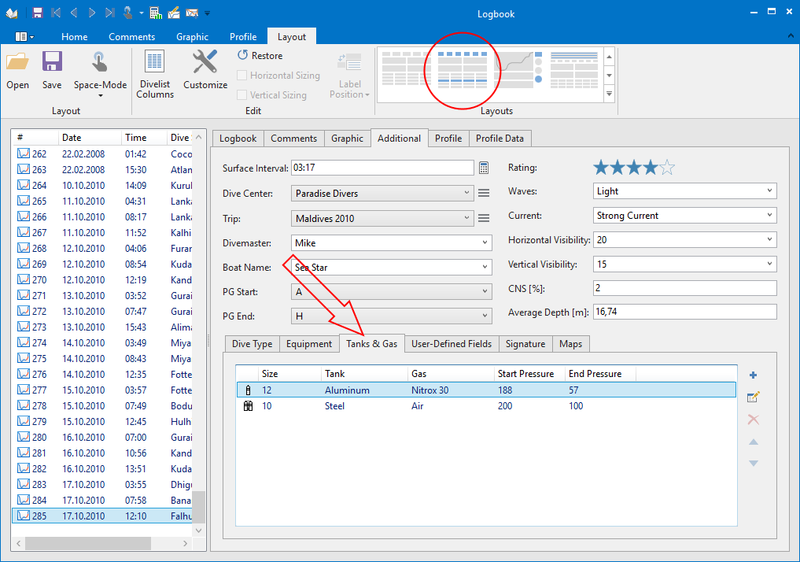 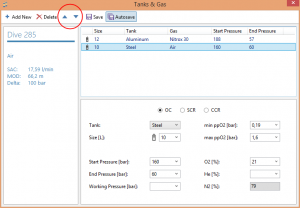 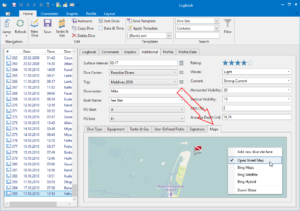 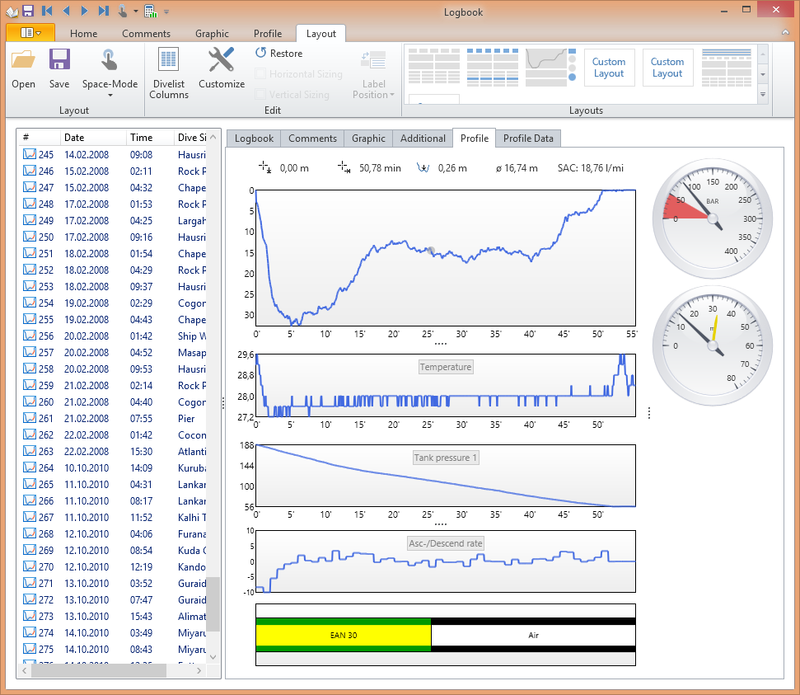 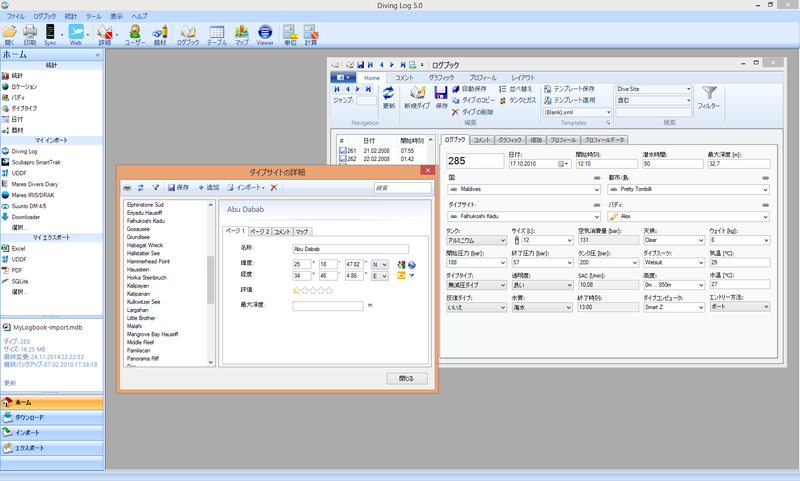 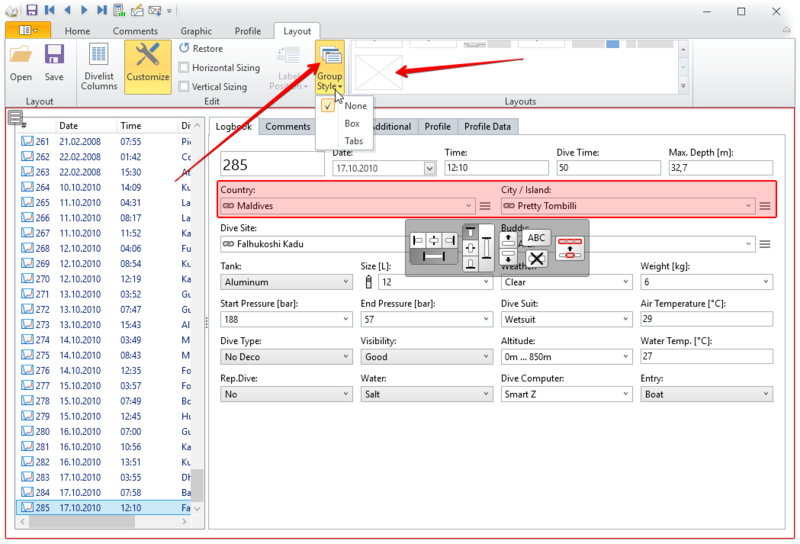 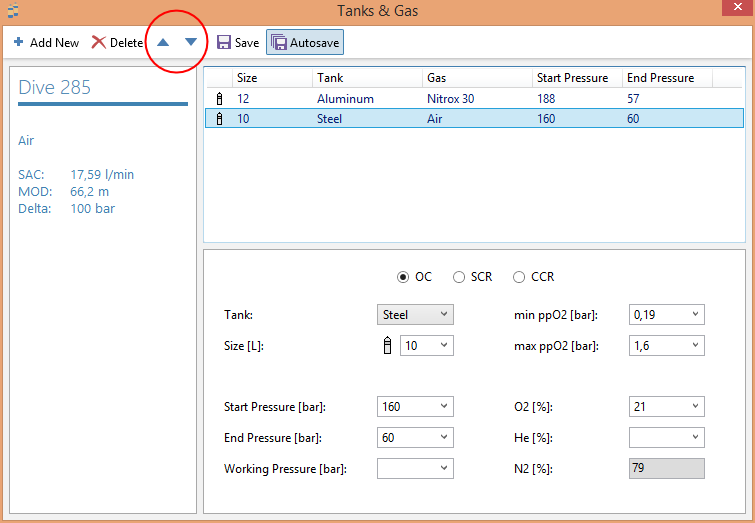 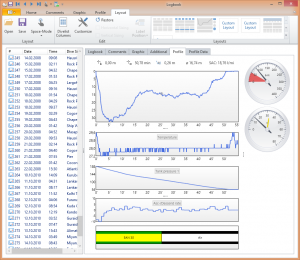 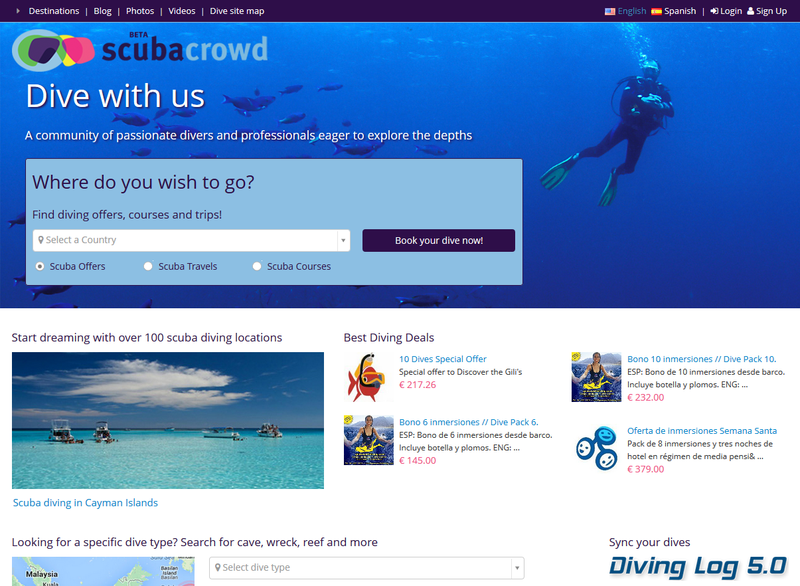 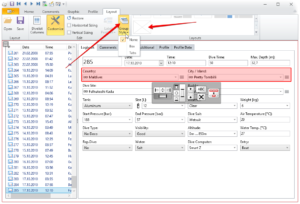 Please wait until your logbook files are downloaded to your PC, then you can use the sync function in Diving Log. 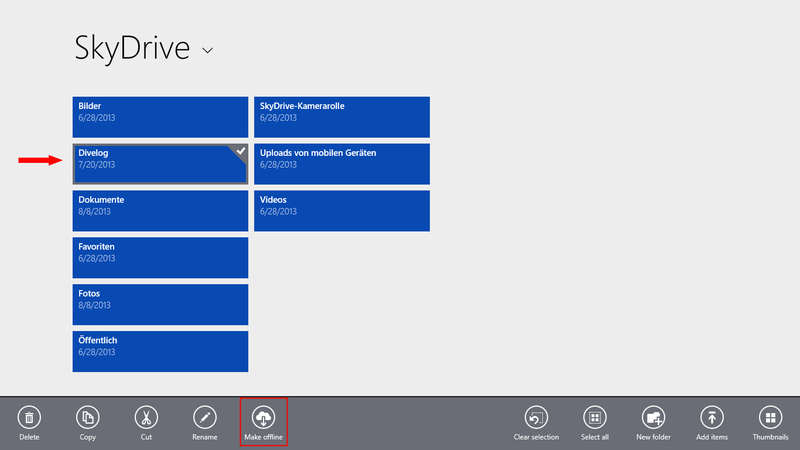 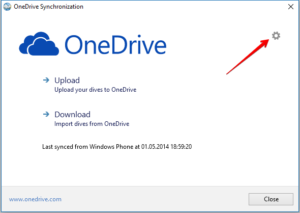 In Windows 8.1 OneDrive doesn’t download all files by default. 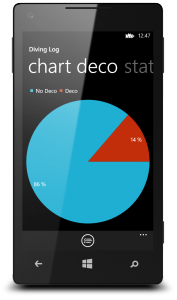 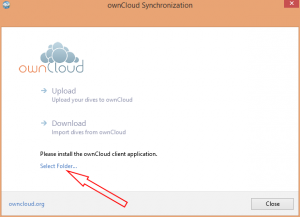 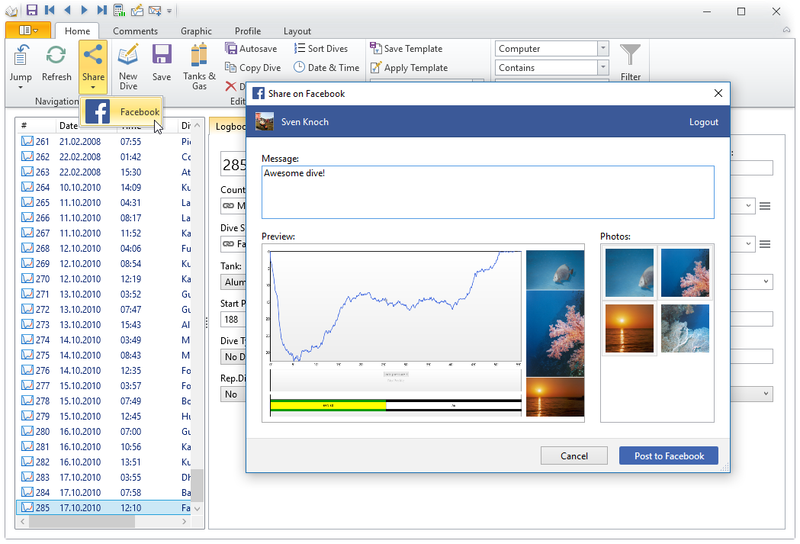 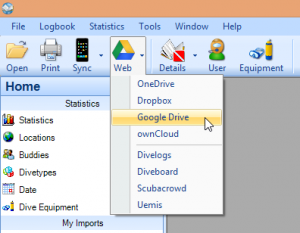 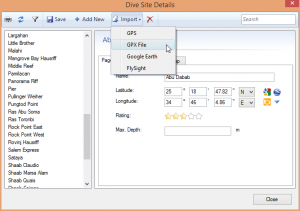 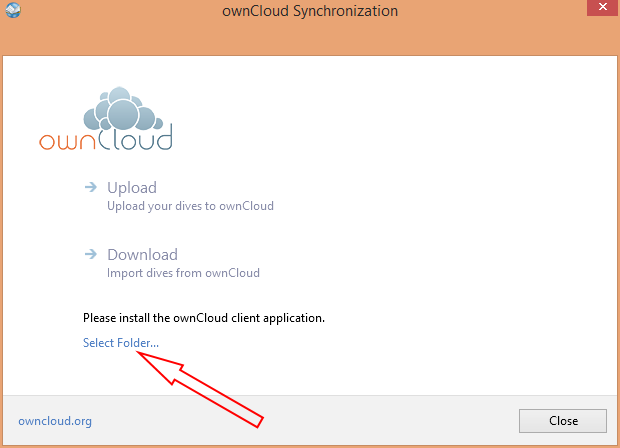 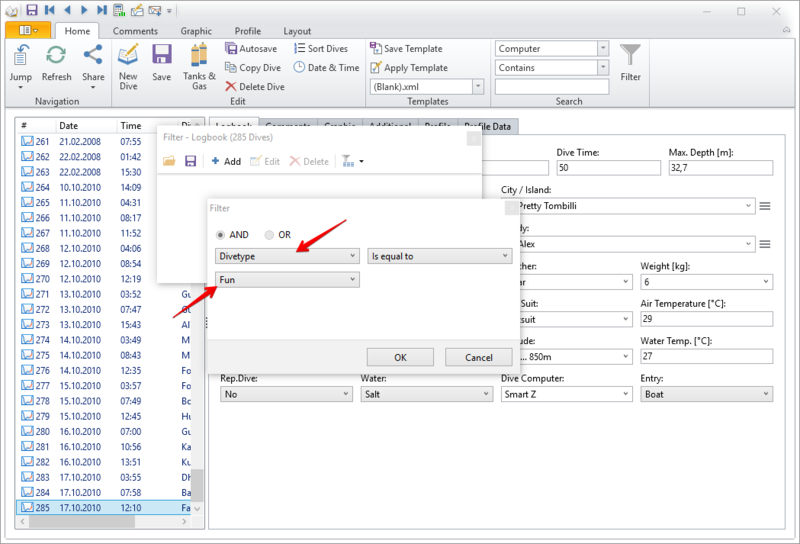 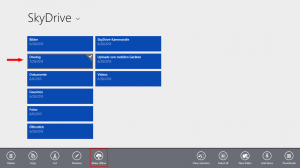 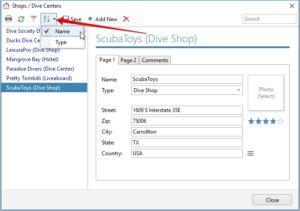 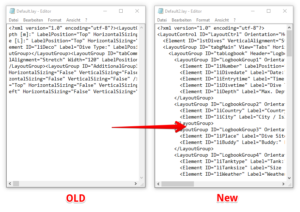 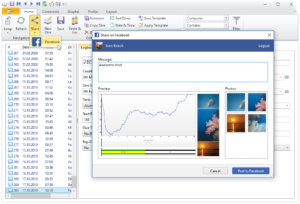 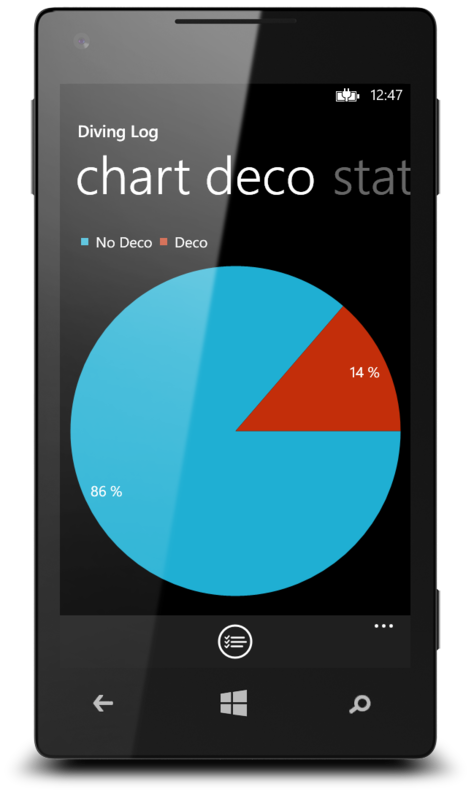 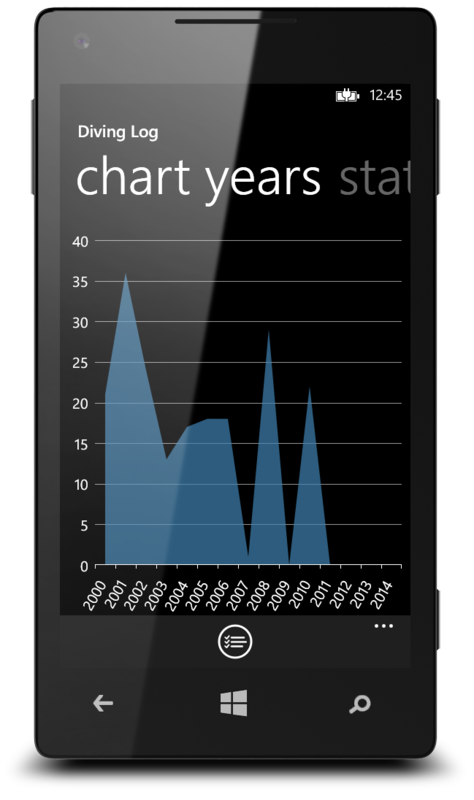 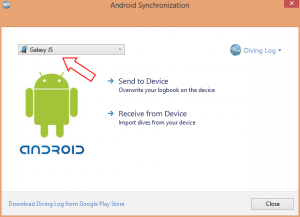 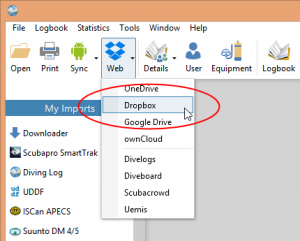 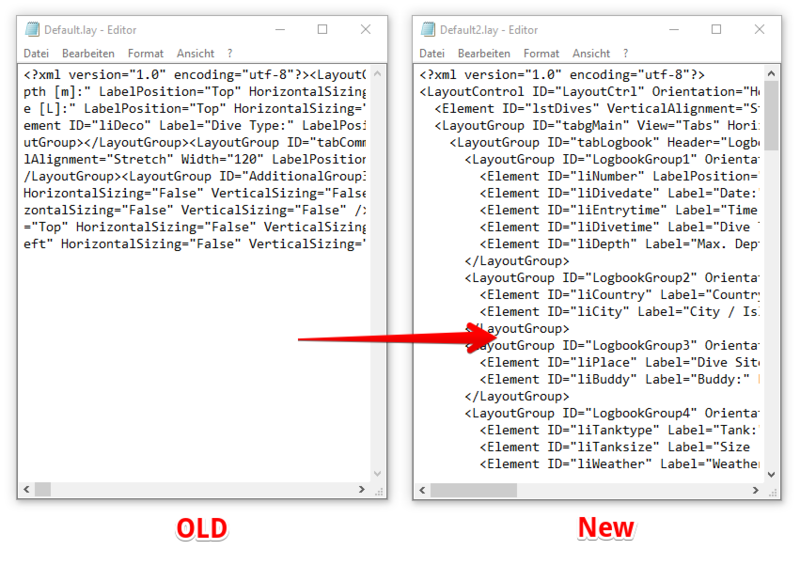 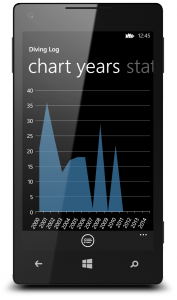 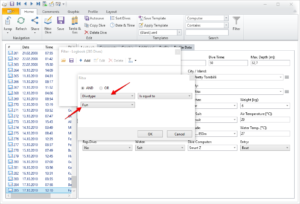 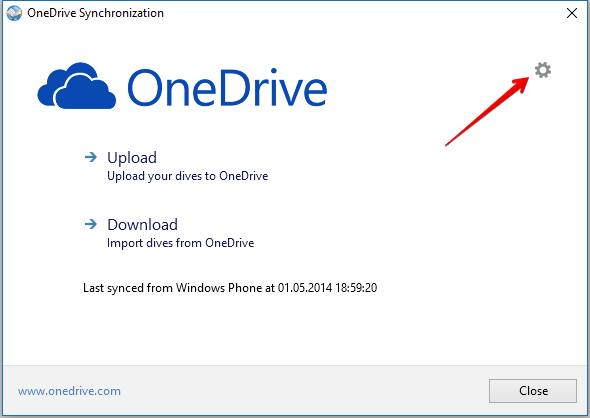 Instead you have to use the above function to get Diving Log 5.0 OneDrive sync working.